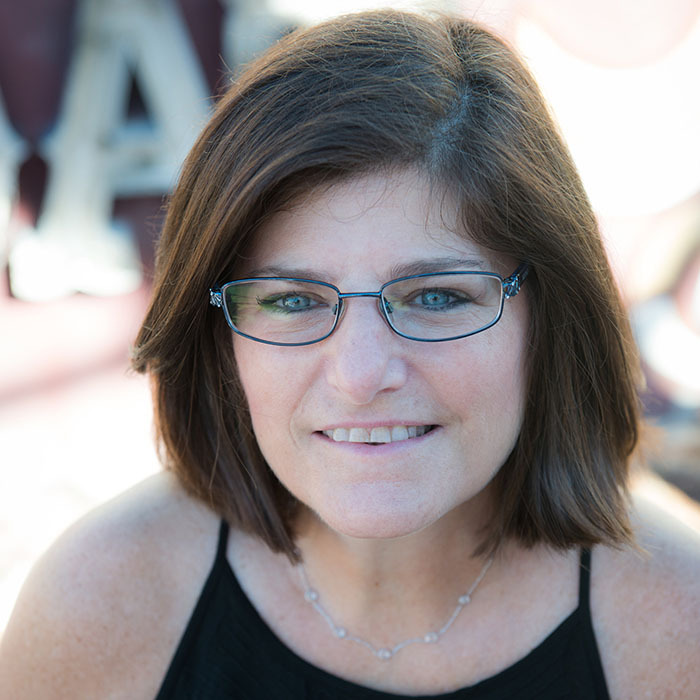 Nancy Cohen joined TERPconsulting as office manager in 2015. She is responsible for coordinating and managing proposals, finalizing reports and managing the day-to-day operations for the Las Vegas office. Nancy has more than 25 years’ experience in production management and graphic design. Prior to moving to Las Vegas in 2003, Nancy worked in the publishing and advertising industries in Washington, DC., including Hanley-Wood, media publisher serving the residential, design and commercial construction industry. There, she managed all aspects of production in the marketing and seminar/trade show department which included 11 magazines, two trade shows and several seminars. She earned her Bachelor’s Degree in Journalism from the University of Maryland. To contact Nancy, click here.